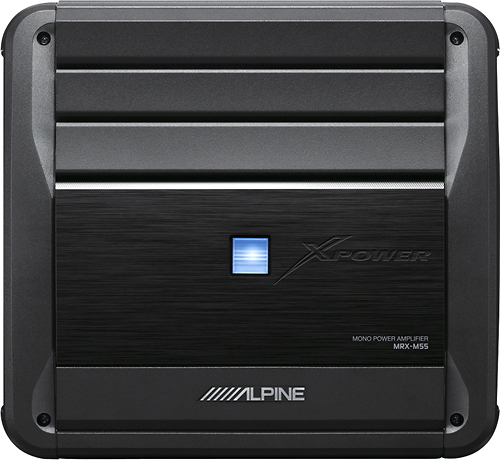 We found 11 open box, clearance, and sales items from Alpine - Open Box - X-Power Series Class D Digital Mono MOSFET Amp with Variable Low-Pass Filter - Black. 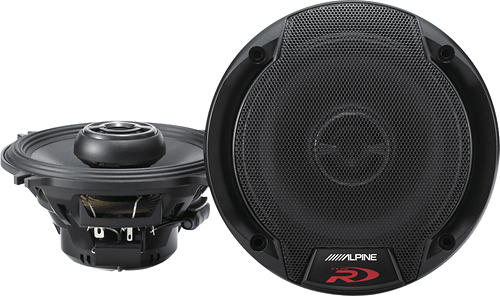 We found 16 open box, clearance, and sales items from Alpine - Open Box - Type R 5-1/4" 2-Way Coaxial Car Speakers with Hybrid Fiber Cones (Pair) - Black. 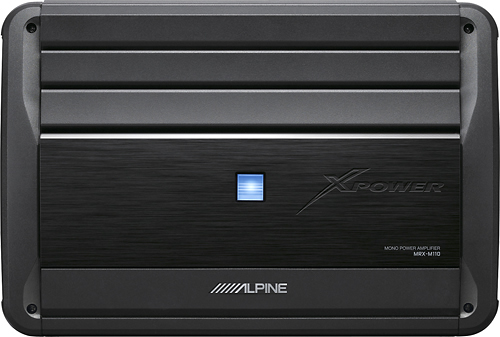 We found 1 open box, clearance, and sales items from Alpine - Open Box - X-Power Series 1900W Class D Digital Mono MOSFET Amp with Low-Pass Filter. 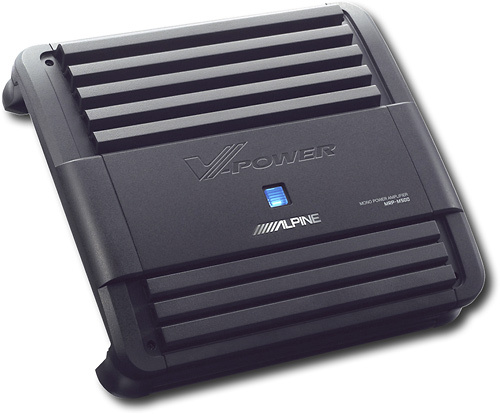 We found 1 open box, clearance, and sales items from Alpine - Open Box - PDR-Power Series 500W Class D Digital Multichannel Amplifier with Built-In Crossover - Black. 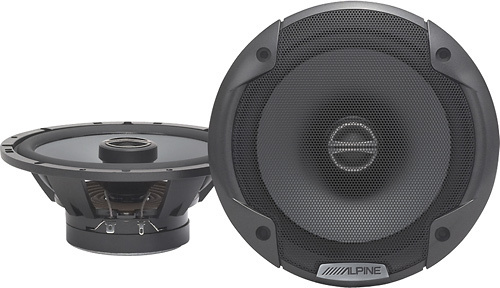 We found 756 open box, clearance, and sales items from Alpine - Open Box - 6-1/2" 2-Way Coaxial Car Speakers with Polypropylene Cones (Pair) - Black. We found 2 open box, clearance, and sales items from Alpine - Open Box - CD - Built-In Bluetooth - Apple® iPod®-Ready - In-Dash Deck. 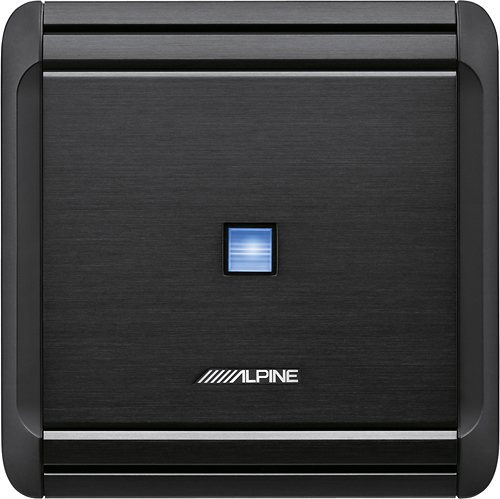 We found 0 open box, clearance, and sales items from Alpine - Open Box - 300W Class D Bridgeable Multichannel Amplifier with Variable Crossover - Black. 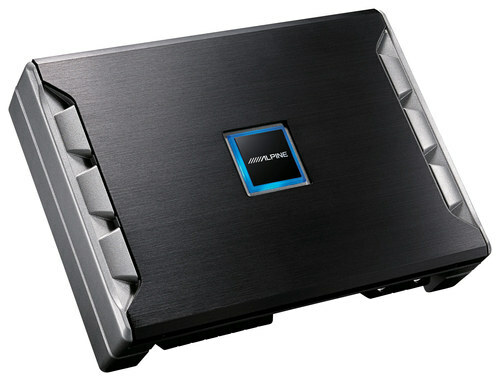 We found 550 open box, clearance, and sales items from Alpine - Open Box - Power Pack 180W Class D Bridgeable Multichannel Amplifier with High-Pass Filter - Black. We found 1103 open box, clearance, and sales items from Alpine - Open Box - 500W Class D Digital Mono Amplifier with Low-Pass Crossover - Black. We found 0 open box, clearance, and sales items from Alpine - Open Box - 500W Class D Mono MOSFET Amplifier with Adjustable Crossover.